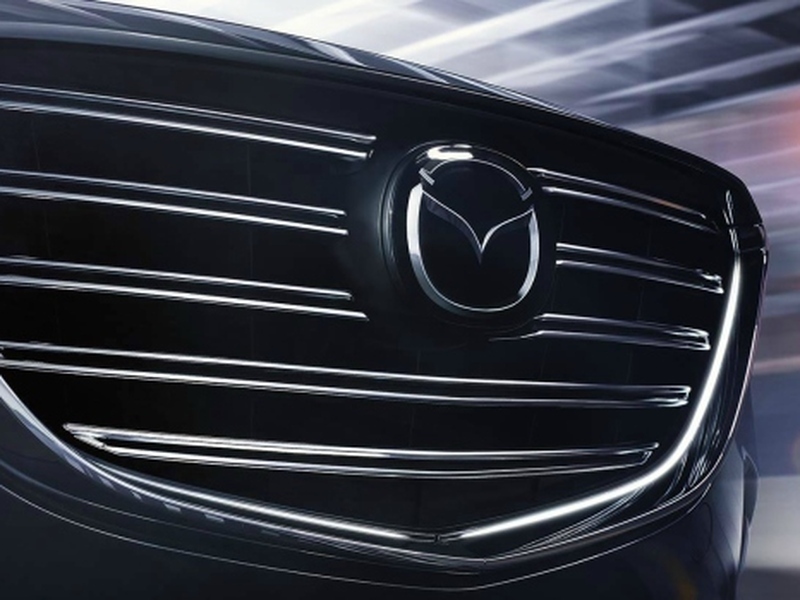 Mazda's fancy grille looks ripe and ready for a bigger body. It looks like Ford Motor Company has two great reasons to bask in the sun. Though the redesigns for the big Expedition and Navigator SUVs were long overdue, the brand nailed them both. Sales of the two vehicles are excellent, to the point where the brand has to increase production, a great problem to have. The Expedition and Expedition Max are well-designed and roomy as hell. Ford just announced that it has to ramp things up to keep pace with demand to the tune of 20 percent more output. That's a hefty number. Both vehicles are built at their Louisville, KY plant, and Ford can't just speed up the rate of production. They have to hire more staff in order to meet the need, so they're adding a whopping 550 new jobs to handle the increase. Even with its high price tag starting at $73K, the Navigator flies off showroom floors. What this shows isn't just that these two vehicles are really desirable (they truly are), but that the large SUV segment is booming. Along with pickup trucks and crossovers, in general, the demand that families have for comfortable and powerful SUVs is growing. And neither of these vehicles is especially affordable. The Expedition starts at $52,130 base MSRP, while the more luxurious Navigator starts at $73,205 base MSRP. As good as the Mazda CX-9 is, the mid-size three-row isn't huge inside. Mazda just released its small CX-30 crossover that slots between the tiny CX-3 and the slightly larger (and very successful) CX-5, but does Mazda really need another small crossover? Their largest vehicle is the CX-9, but that third row is tight. What it really needs to move the sales needle is a big 8-passenger SUV. Mazda builds some of the best vehicles in the business, and it's time for them to think larger. The only big hurdles would be the platform and a more powerful engine. This rendering of the Mazda Koeru Concept would be a great start for something bigger. The market is clearly there, as evidenced by some new entries. Hyundai just released its Palisade (bigger than the Santa Fe), and the Kia Telluride (bigger than the Sorento) is on its way. Other key brands have had theirs for some time now. Kia's new Telluride large SUV comes at just the right time for the brand. The sales success of these the Expedition and the Navigator SUVs point to the fact that mainstream brands must have them. Mazda's is painfully missing, and they need to start thinking about getting one to market that has the same slick style and interior beauty as the rest of their lineup. Mazda has the know-how, as well as the creativity to make a truly excellent large SUV. This is the kind of stuff that keeps us up at night. Mazda, please help us get a better night's rest and build the damn thing already.